Favorite Quote: Some days you eat salads...-via Jenn Gietzen. Perfect quote for today! 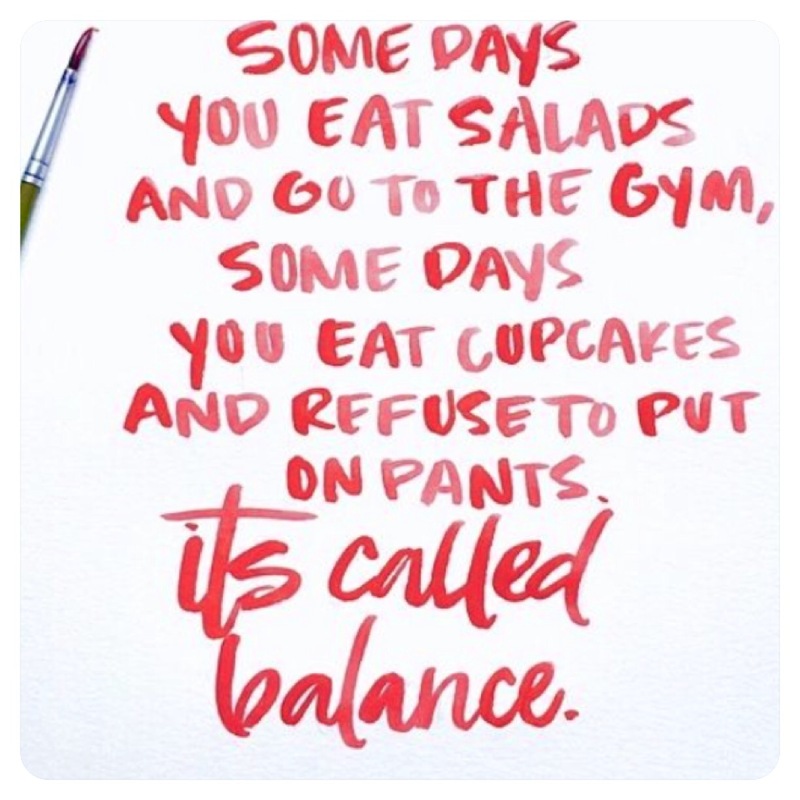 Christmas day is definitely a cupcakes and no pants kinda day. Favorite Shoes: Nike Genicco Spot trainers- photo via Asos. These are only $34 bucks, and they are super cute. I also have my eye on these and these. Favorite Manicure: Ella + Mila Mommy & Me Polish Set-photo via Anthropologie. Recently Luna has gotten into having her nails painted. I am dying to order us a few of these sets. Favorite Blouse: Lovely Lips Long-sleeved Button up-via Macy's. This top is fun and festive in a more stylish way without being corny! Favorite Trend: Bomber Jackets via Vans Girls. Am I too old for my own embroidered bomber jacket...I think not! I do not have a squad per se, but my husband and Luna count right?! This one is cute and so is a traditional black bomber like one the girls are wearing. Favorite Recipe: Candy cane cake-via Raspberri Cupcakes. Luna has been talking about us making a cake for Baby Jesus all week, and guess what the time has come! This is a great way to use all the extra candy canes. Favorite Song of the week: Happy Christmas by John Lennon and Yoko Ono.